Thought I’d update the blog briefly as it’s been a while. At WCA it’s been a busy few weeks, lots of classes, personal training, organising courses and most importantly grading Kung Fu students. I’m very pleased to announce that Hamish McDermid has graded up to full instructor level and will be opening up his own club in Horsham under the WCA banner. 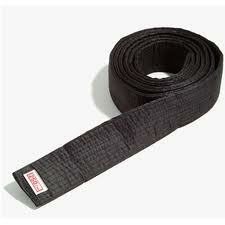 Alex Bone has graded to assistant instructor and will assist myself and Hamish as we work on our classes. I have organised a 4 week Chi Kung and Tai Chi for WCA members taking place outdoors in a very nice setting in East Preston starting on July 13th.